Nailing shingles to your new roof can be a bigger topic than you may think. 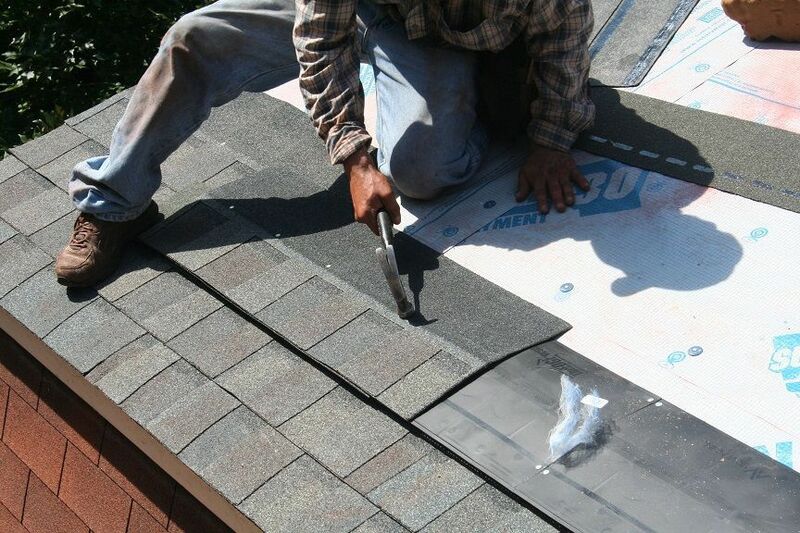 There is a continued debate as to which technique is better when it comes to installing shingles on a new roof. Many will say that hand nailing provides more accuracy and that installers get sloppy with pneumatic nail guns. 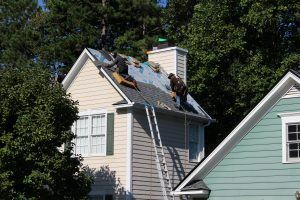 Having ran residential re-roofing projects where the crews installed the roof with both techniques, there is no doubt that the better of the two depends on the crew that is doing the roof installation. If you’re using a factory certified roofing contractor it is always good to ask how they nail but keep an open mind and continue to ask questions. Also, keep in mind that the installation of a designer shingle may require gun nailing due to the thickness of many like that of the CertainTeed Grand Manor. Which nailing technique to choose? A crew may install by hand for a few reasons but it’s always good to ask why. A roofing contractor that holds shingle manufacturer certifications will have trained crews and this will not be an issue. However, it’s a good starting point. Many say that hand nailing is more accurate with less chance of over driving the nail into or through a shingle. If using nail guns, make sure they have regulators on each tank to assure this will not happen. A nail will be poorly driven at an angle regardless of the technique with inexperienced or fatigued technicicans. However, a trained technician will drive the nails straight from morning until the last shingle of the day regardless of nailing by hand or with a gun. This is a good time to bring up the question of experience and how long has a crew been working for a company or how long has the company been in business. Again, a factory certified roofing contractor will not hold certifications without having been in business for a standard period of time with a good standing with the local Better Business Bureau. Nail guns are not bad and neither is nailing by hand. It is a preference but comes down to the skill of the installer. When looking to re roof your home, always look to a local factory certified roofing contractor. Raleigh, Durham and surrounding Triangle areas of NC.